TripAdvisor has released a list of the most luxe experiences ever booked on the site, based how much cash you have to drop to partake. And surprise! Sydney has topped this list for most expensive experience, with a group tour of Sydney Harbour on a luxury superyacht. That’s right, our tourism activities are starting to catch up to our obscenely expensive housing prices. Anyway, here’s the list so you can spend your Tuesday drooling over experiences you’ll probably never be able to afford unless you’re super rich. 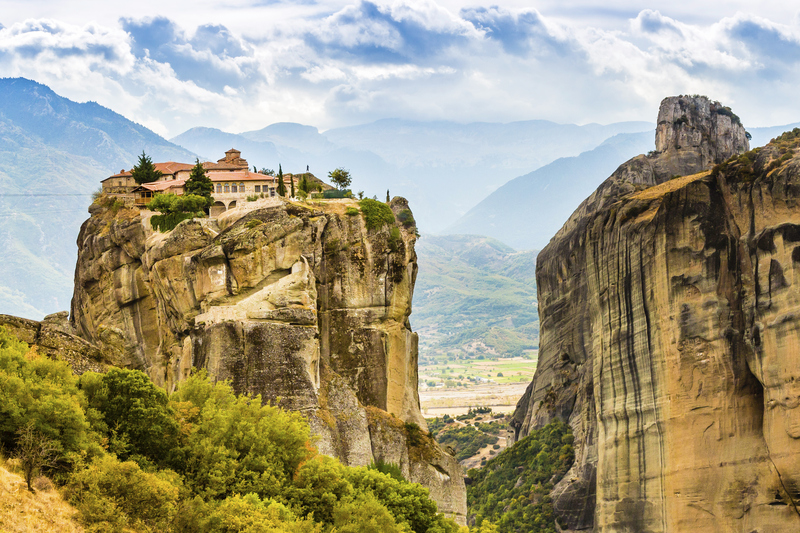 This private tour exclusive to your group journeys to 5 UNESCO world heritage sites visiting some of the most impressive remains of Ancient, Classical & Byzantine Greece spanning almost 2000 years in the development of one of the world’s great civilizations. From the Sanctuary of Asclepius & first healing centre, to the first widespread regional culture at Mycenae, to breathtaking Olympia, and the centre of the ancient world at Delphi. 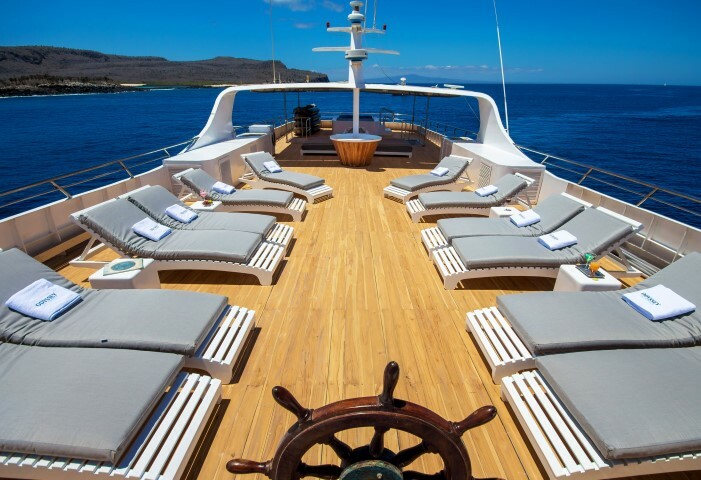 Cruise into the Galapagos Islands aboard the ‘Odyssey,’ a first-class motor yacht offering hotel- like amenities, on this 6-day cruise. Set voyage to Fernandina and Isabela, and visit Santiago, where Darwin spent much of his time. Catch sight of the flightless cormorant, considered a ‘holy grail of evolution,’ as well as penguins, sea lions, and fur seals. Tidal pools, rocky islets, beaches, and volcanoes are all part of this exploration — limited to just 16 passengers — into the UNESCO-listed archipelago. 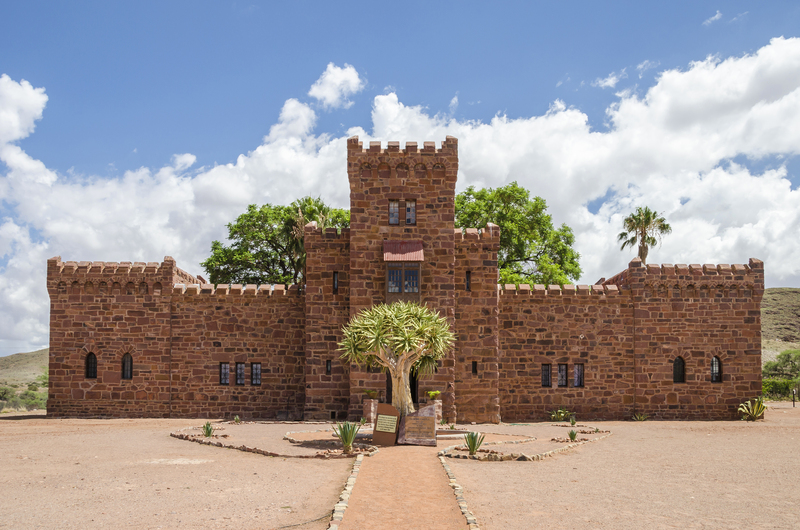 From the rugged terrain of Damaraland to the foggy Atlantic shore, Namibia is a land of extreme beauty. Travel with a guide through the country’s epic landscapes on this 14-day tour of the country, which includes stops at highlights like Etosha National Park. Your guide will provide all logistical services, meals, and lodging as per itinerary, so you can just enjoy your trip. Discover the best of Patagonia’s phenomenal beauty on an unforgettable 13-day tour. 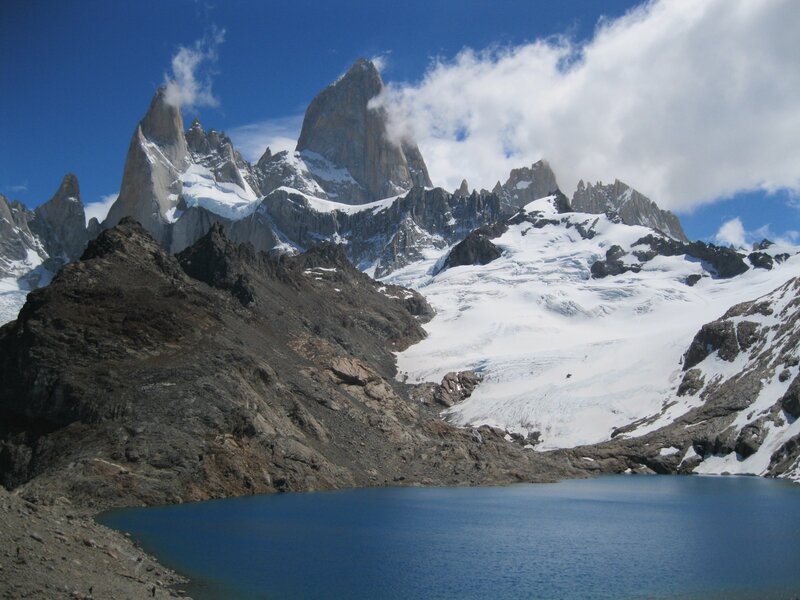 Set out from El Calafate to explore stunning natural landscapes in both Argentina and Chile: iconic places like Los Glaciares National Park, Torres del Paine and Tierra del Fuego. Embark on day-long guided tours and choose from a variety of activities such as glacier-climbing and mountain hikes. Marvel at Perito Moreno Glacier and its towering ice walls, canoe along the Lapataia River and enjoy ample free time. Enjoy 14-days touring Egypt, Jordan, Cairo from Amman. Enjoy and choose from 5 and 4-star luxury accommodations and a 5-star cruise. 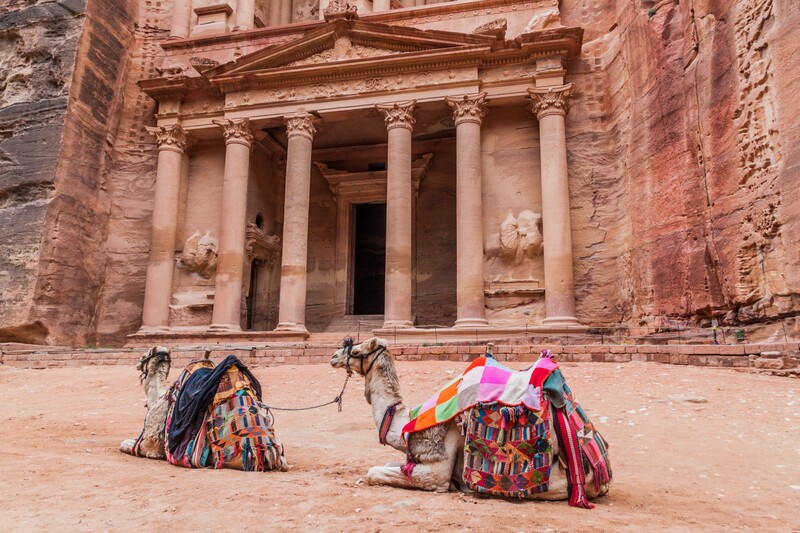 Visit the Pyramids, Petra, Jerash, the Dead Sea and go to all the main attraction in Jordan with an international flight from Cairo, returning you back Amman. Visit some of Mexico’s most beautiful cities on an 8-day tour that explores ancient architecture, UNESCO World Heritage Sites, and traditional culture. After arrival in Mexico City, you’ll begin in the colonial-era city of Puebla, travel to Cholula, Monte Alban, Oaxaca, Teotihuacan, and more, then finish the tour back in the country’s bustling capital. 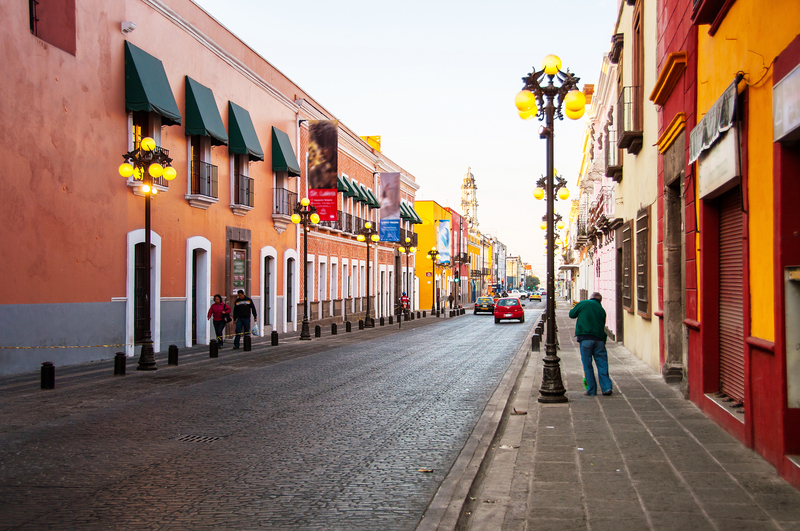 This 8-day tour includes accommodations in four-star hotels, private transport, entrance fees, and guided visits, with pickup and drop-off at the airport in Mexico City. See the Amalfi Coast and the island of Capri on a private, 6-hour boat trip that can be customised to your group. Discover sheltered coves, colourful seaside villages, and soaring rock formations, with a local captain to lead the way. 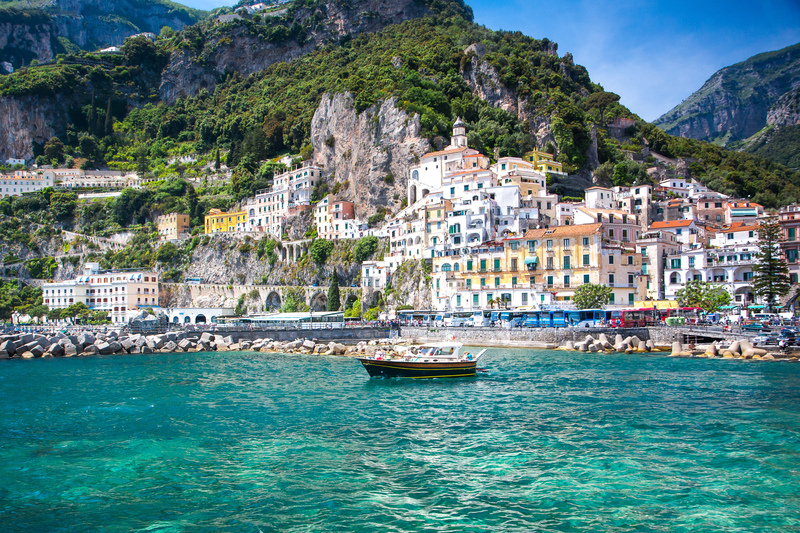 This 6-hour Amalfi Coast and Capri tour departs from a centrally-located pier in Amalfi, on a boat stocked with drinks and snorkelling equipment. 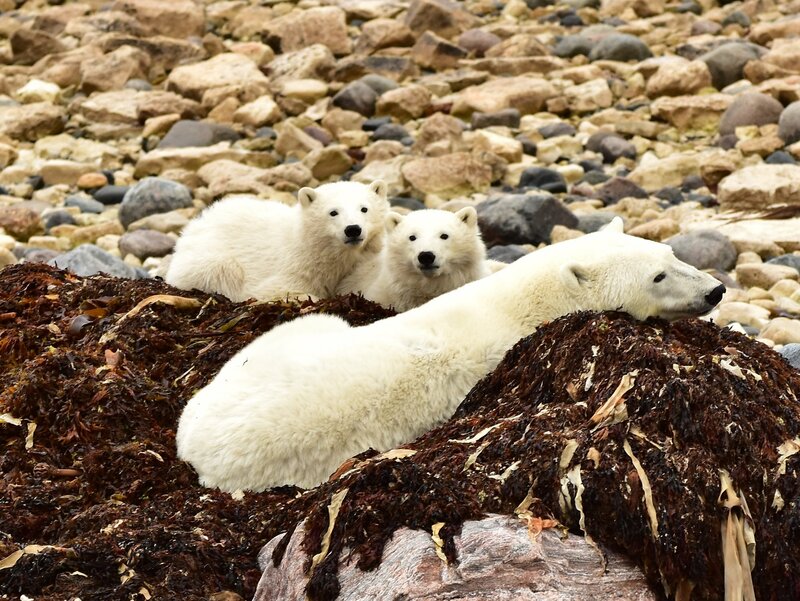 Experience polar bears in their natural habitat on an incredible 5-night tour into the Canadian wild. Fly from Winnipeg to the remote town of Churchill, your Hudson Bay base. While here pay visit to the local Eskimo Museum, go dog-sledding and enjoy multiple polar bear-viewing adventures. Set out in a specially-designed tundra buggy to witness these magnificent creatures feed and frolic and to learn about their daily lives, as well as ways climate change is affecting them. 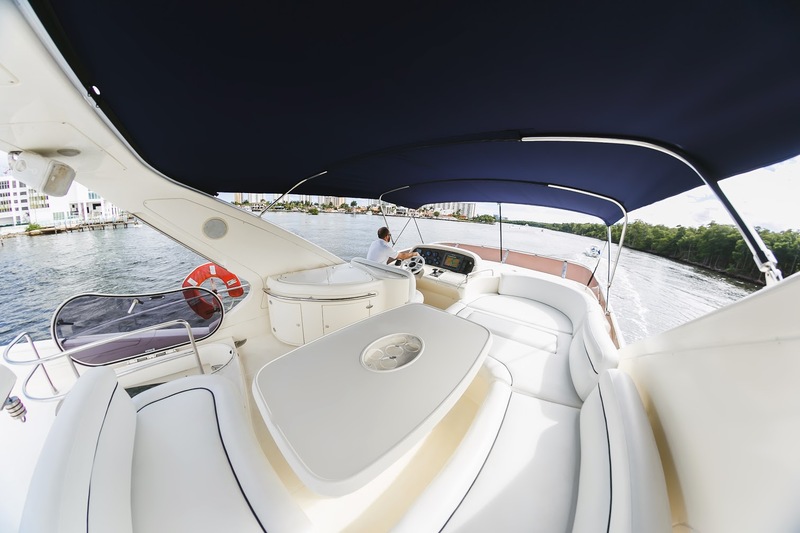 Time to take a day off, and relax on this beautiful 75′ Lazzara LSX. Choose between a 4-hour package or 8-hour package, which can be tailored specifically to your needs. Rejuvenate your mind and body with a peaceful charter or party until the sun goes down. Both packages come with a Captain, stewardess, jet ski, boat fuel for local cruising at idle speed, towels, water, sodas, and ice. 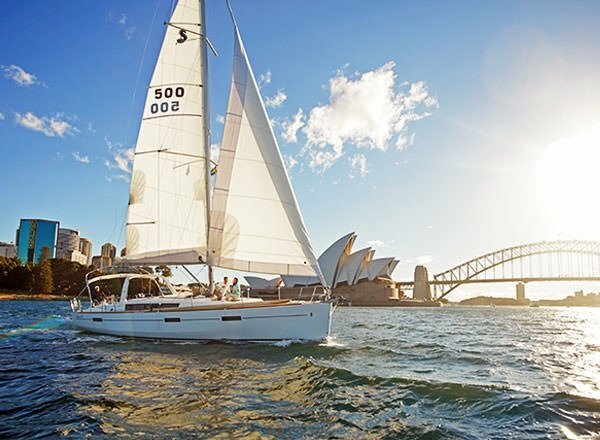 Enjoy the VIP treatment while in Sydney with a full-day tour by land and sea. Spend the morning sightseeing in a luxury SUV and hop out to explore The Rocks, watch the surfers at Bondi Beach and marvel over the views from The Gap. Then, hop aboard a glamorous yacht and glide past the Sydney Harbour Bridge and Sydney Opera House, while enjoying a delicious lunch prepared by a personal chef. After soaking up the scenery, head out to sea for a swim at some of Sydney’s most beautiful beaches. Gladiator school, salsa and surf lessons, and a Cambodian pottery class were all in the top 10 holiday experiences for 2019. Do all the doom-and-gloom economic predictions have you worried that your commissions are set to take a hit? Well, worry no more with this remedy-filled read. Just in case the promise of pizza and gelato weren’t enough to convince you, Virtuoso has tapped Italy as the place to be in 2019.